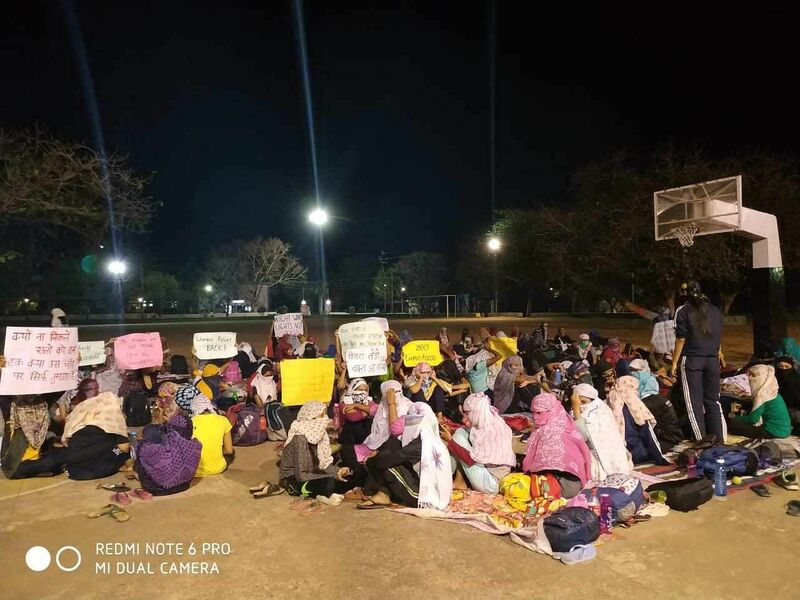 Over 200 students of Regional Institute of Education, Bhopal went on a protest after a female student was asked to vacate the hostel after she informed them about her mental illness. A student had applied for medical leave along with a medical certificate stating that she was suffering from moderate depression disorder. She was immediately asked to vacate the hostel by the administration. According to a statement by Pinjra Tod:Break The Locks, a student organisation, the student's application was rejected because it did not have the stamp of the All India Institute of Medical Sciences (AIIMS). The administration stated they took the decision in order to avoid such incidents in the future. However, the patient's father submitted a copy of her records at AIIMS and the mistake was rectified as well. Yet, the administration refused to revoke the suspension. However, after realising that they had made a mistake, the administration allegedly confined the student to her room to 'take care of her'. However, the Pinjra Tod, in their statement said that the administration's intention was to create an atmosphere of fear that is unsuitable for accessing dignified education. The students are continuing on their protests and are also demanding that the administration fix several other issues on campus as well. These issues include water availability, cafeteria, stationary shop and other requirements. But since these concerns were ignored by the administration, the students decided to protest.